Bio: Doug is a Human Resources Executive with 20 years of experience within the financial services and technologies industries, most recently as Senior Vice President and Head of HR for the Group Insurance business at Prudential. He has previously worked at Marsh, Avaya, and Citibank in an array of HR leadership roles. He graduated from Rutgers University where he earned both a B.A. in Psychology as well as a Masters in Business Administration. He lives in New Jersey with his wife and two children. For leisure he enjoys being in the outdoors, reading extensively, and is an enthusiastic patron of the performing arts. Doug also lives vicariously through his children, and is very active supporting the township school system including serving as VP and Treasurer of the Parent Teacher Organization from 2011- 2013. Bio: Co-founder and Managing Partner of Beacon People Solutions, LLC, a consulting firm dedicated to the development of leaders and organizations. Started in 2007, Beacon People Solution’s core offerings include leadership/executive assessment and coaching, team building and coaching, MBTI Step I/II and human resources strategy. Favorite Quote: "Life is not measured by the number of breaths we take, but by the moments that take our breath away." Bio: Born in the UK, Susan moved full time to the USA in 1987 and now divides her time between the US and UK. She focuses on applying type knowledge to businesses in a practical and relevant way - her specialty is in making type accessible to all types. In addition she trains internal trainers to facilitate effective workshops, and trains managers to be effective coaches. Finally she custom develops a range of soft skills programs for clients such as Nautica, PUMA, Kipling, Converse, Google and Oracle. When not working with clients, Susan has written ten books, six of which are on personality type. For leisure Susan likes to travel when not hanging out with her six grandchildren. 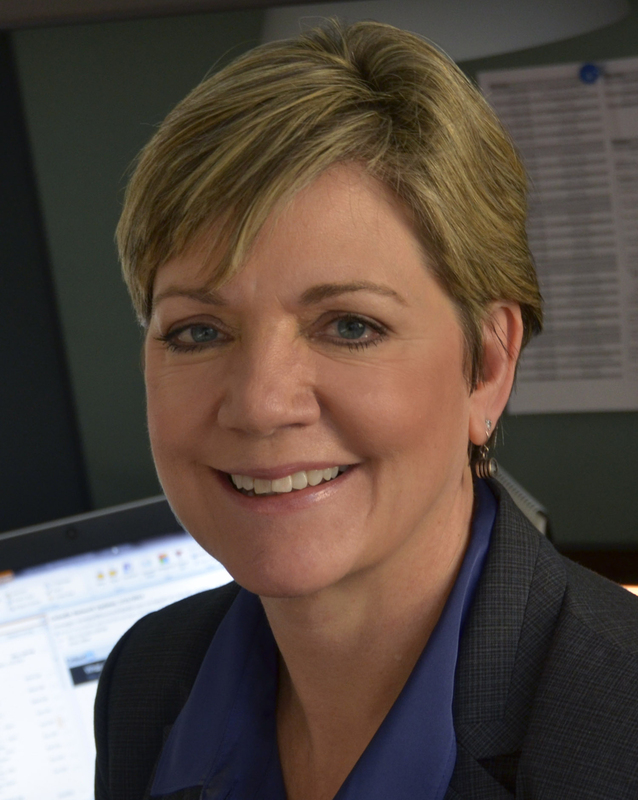 Bio: M. Eileen Brown is the Director of Marketing and Innovation for the Daily Herald in suburban Chicago. Formerly, she was the managing editor for the Daily Herald. She also was the executive editor of the Gary Post-Tribune, as well as an entertainment editor and columnist for the Chicago Sun-Times. As someone with a preference for ENFP, she discovered type when trying to figure out what she was doing wrong with her son, who has preferences for INTJ. That started her on a journey that led her to getting her MBTI Certification. She currently uses type to help journalists navigate the rocky waters of the media landscape. 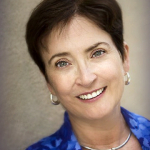 Bio: Carol A. Linden, CPCC and MBTI® Master Practitioner, is a speaker, author, and consultant. She has trained over 1,000 clients in Psychological Type, Temperaments, and Interaction Styles. This workshop and her new book area result of her own layoff experience as well as 4 years as a weekly volunteer facilitator at a job seekers’ networking meeting. Her book The Job Seekers Guide for Extraverts and Introverts is for sale on Amazon. If you’re a job seeker, it can help you get off on the right foot and stay the course. If you’re a counselor, both the book and tip sheets will reinforce what you say to your clients as well as save you repetition, allowing you to work at a deeper more rewarding level with your clients.